The Trolls I call them. The trolls of disinformation. I wanted to cover the trolls in a general way in this segment. I want to give you some personal experience about the trolls. What I have witnessed with the trolls. I think you will find this very interesting. By the way, all this that I speak about will tie together. Be patient and look at the trolls, the data. I was on an internet forum the other day. The forum was dedicated to "Space Exploration." One of the sub-topics was about the moon and its incorrect position overhead. The moon was, in fact, directly overhead from my location. It was straight up at 12 o'clock. Let me say at this point that I don't expect everyone to understand everything about astronomy. the heavens, I would have laughed and said, "I doubt that seriously." I want to be clear about this and the trolls: I have found that the old saying, "a little goes a long way"
problem that has been manifesting and continues to manifest itself before our very eyes. proof. It just takes a little of the facts to show the truth of the trolls. (forums, blogs, etc. ) you will soon come into contact with the "dis-info, paid posters, trolls." the paid posters because their tactics are easily recognized. You see they actually follow a "handbook." insulting a person, if need be, who disagrees with them at any level or opposes them. in them calling a person a "Liar" if you don't fold under their tactics. more often in recent times. There is a simple reason for the increased frequency of the discussions. a little on this. 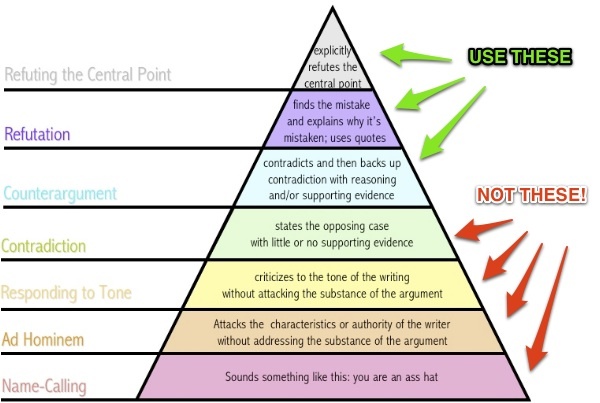 Below is a graph of how they "claim" to approach the opposition. The diagram below is from metabunk.org. It all looks and sounds pretty harmless and straight forward, doesn't it? The truth is in most cases another story. I almost forgot to mention they love to hunt in packs. Like cyber gangs. Bullies if you will. I am linking a story from another site because it is "from the horses mouth." Confession of an "ex" internet shill. < click here > We will continue next time, keep the faith and take care.